If there's one thing that keeps changing across different Android versions, it's the notifications and quick settings drop-down. Google can't seem to make up its mind about which way works better and N's latest changes to quick settings are a testament to that. While the new customization options are the most prominent modification, there's another one worth looking at and it affects how you go into the detailed settings of each quick settings item. 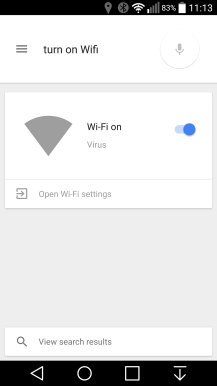 You might recall a drop-down arrow in Lollipop 5.1 and Marshmallow for the Wi-Fi and Bluetooth icons, but that's gone in N. Instead, you can long tap on any icon and you'll be taken to its settings. Marshmallow's first developer preview may have been released several months ago, but we're still discovering lots of little new enhancements and features. 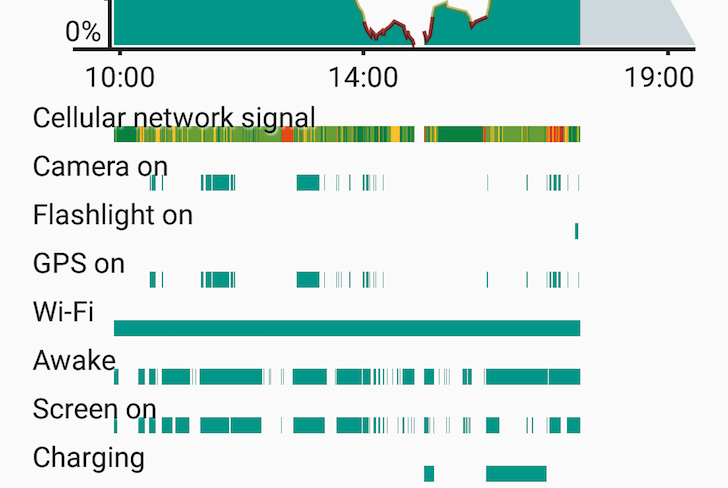 In Android 6.0, the battery history chart now displays separate bars for both camera and flashlight usage, in addition to the usual bars for things like GPS and WiFi. If you don't see them yet, it's likely because you haven't used either since you last charged your device, which is the default behavior for almost every other bar in the chart. While Android Lollipop added a flashlight toggle into Quick Settings, circumventing most third-party torch apps, the function was only accessible in the notification drop-down and as an on/off switch. If you wanted to use the flashlight with morse code, for signaling, or other patterns, you still had to use a separate application and developers of said apps didn't have any clear API to build their software on. They had to hack together solutions for various phones, relying on whatever way the different OEMs had created to access the camera's flash. 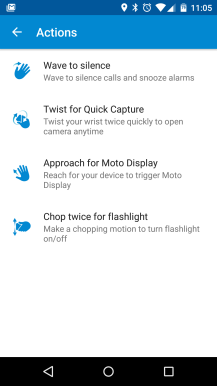 With Android M, a new Flashlight API is accessible to developers with CameraManager.setTorchMode(). The flash will be switched on until the app is closed, it is toggled off, or some other app takes over control — flash isn't restricted or exclusive to any apps. 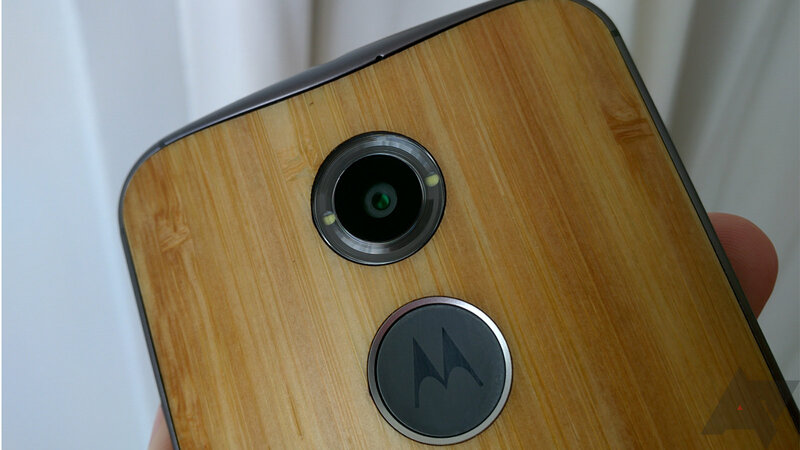 The Android 5.1 update for the 2014 Moto X is just starting to roll out to the Pure Edition device, and it adds all the things you're now familiar with from other devices. 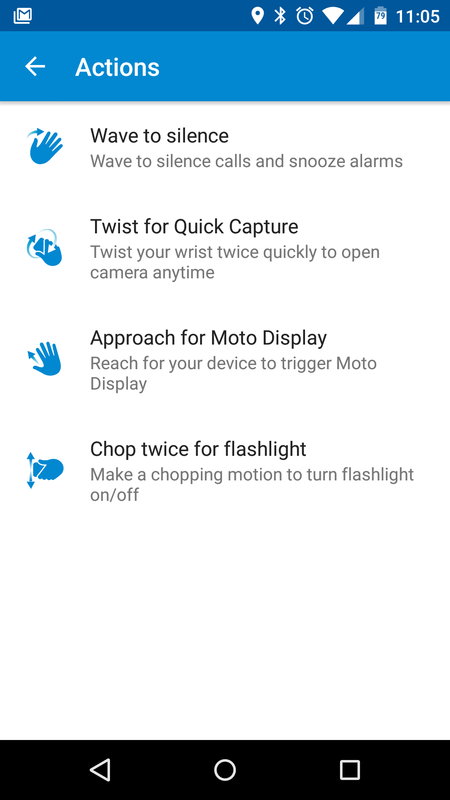 One new feature exclusive to the Moto X is a handy addition to Moto Actions. 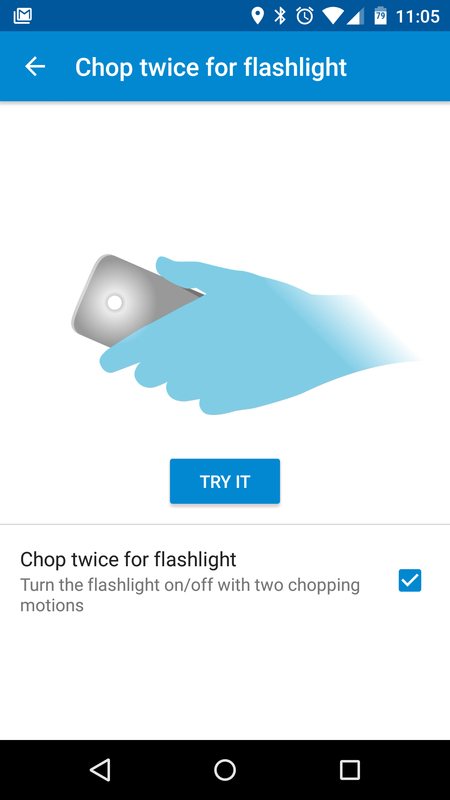 You can now turn the flashlight on and off with a "chop twice" gesture. 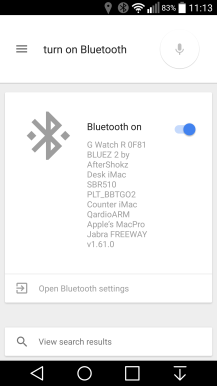 Back in 2014, one of the changes spotted in Google Search was support for settings toggles through voice commands. At the time, the feature wasn't complete — it merely gave you a shortcut to open the corresponding settings panel. That wasn't helpful at all, since you had to use your fingers to make the change, which would have been done much faster through the drop-down quick settings. 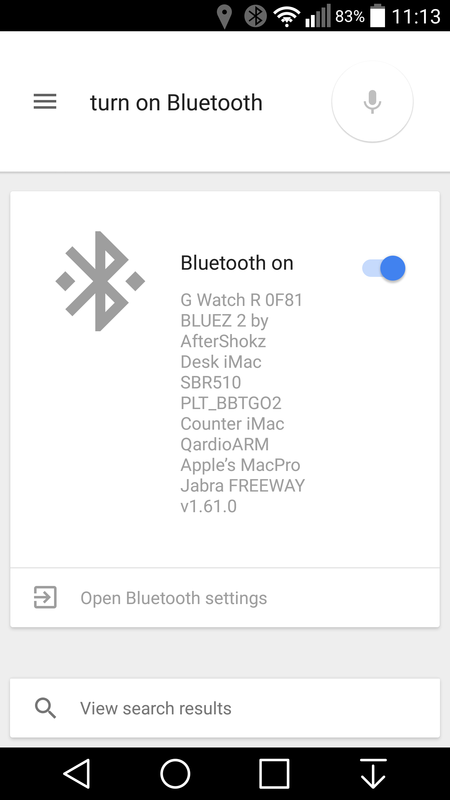 In Lollipop, starting with 5.0, some of these toggles work as they are supposed to, through voice commands alone and without the need for some third-party hack like Commandr. 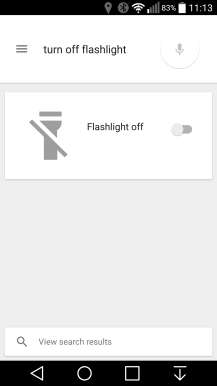 "Turn on/off Wifi, Bluetooth, or Flashlight," are all currently working in Google Now. 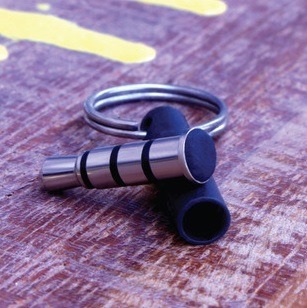 You get an audio feedback letting you know that the action has been triggered, then the magic happens. When you find yourself needing to use your phone as a flashlight, you usually need it quickly. Those who do not have one of the few devices/ROMs that have support for quick access to the built-in LED for use as a light end up fumbling through their app drawer looking for the appropriate app to do so. Power Button Flashlight/Torch is an app that lets you use your power button as a trigger for this purpose, even when your screen is off. 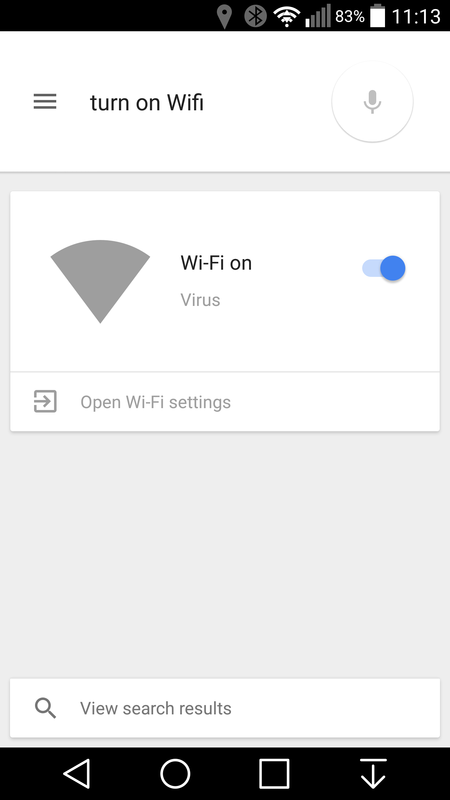 And yes, this is achievable without rooting your device. 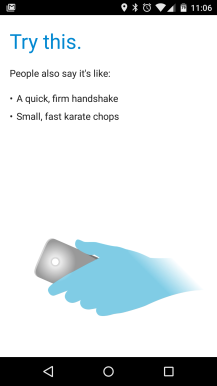 A couple of the more popular aftermarket additions to Android have been added in Lollipop's pull-down Quick Settings menu. 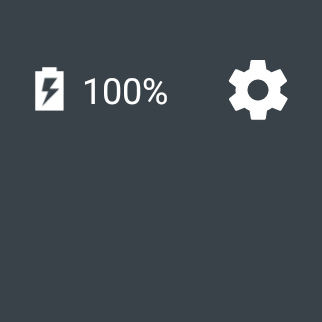 If you regularly flash a custom ROM or add in a widget from the Play Store for easy access to a battery percentage readout or a flashlight (camera LED) toggle, well, you won't need to in Android 5.0. 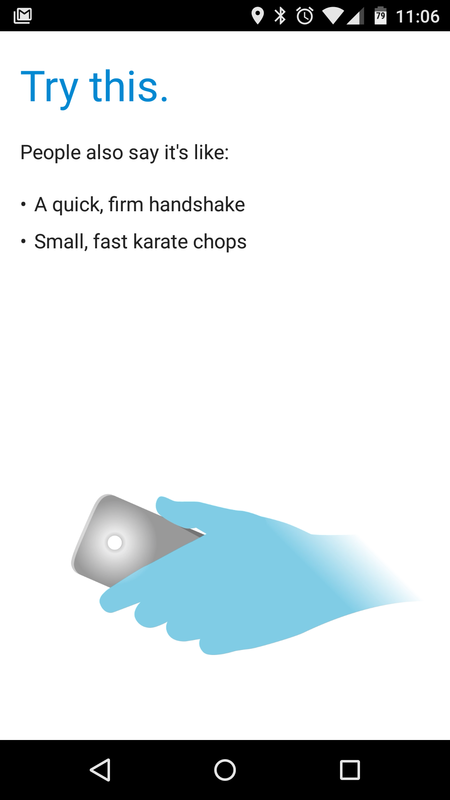 Both of those functions are available in Quick Settings, as seen on the latest Lollipop Developer Preview on the Nexus 5. 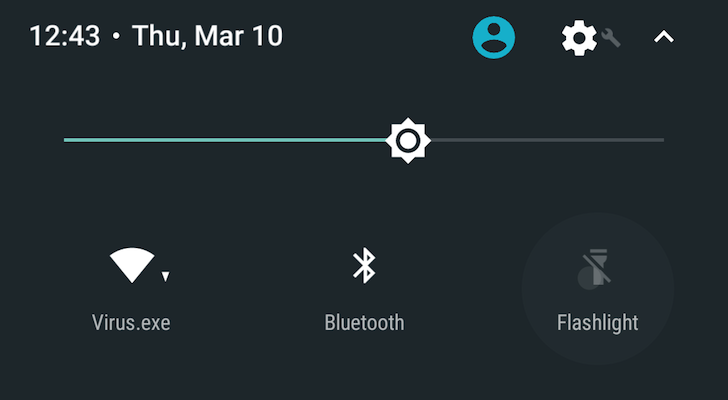 If you haven't played with Android 5.0 yet, one of the more visible interface changes is the new combined notification drawer/Quick Settings menu. You can never have enough battery power, especially when you're traveling. A handy flashlight and a fancy LCD for management don't hurt either. 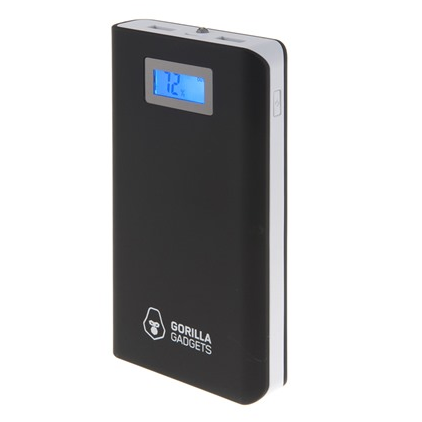 If you're in the market for an external battery pack, Woot has an especially big one on sale today: a massive 16800mAh portable charger from Gorilla Gadgets. You can pick it up for $39.99 plus Woot's usual $5 shipping, which is $30 off the same product on Amazon. Let's say your smartphone has a battery capacity of 2400mAh. 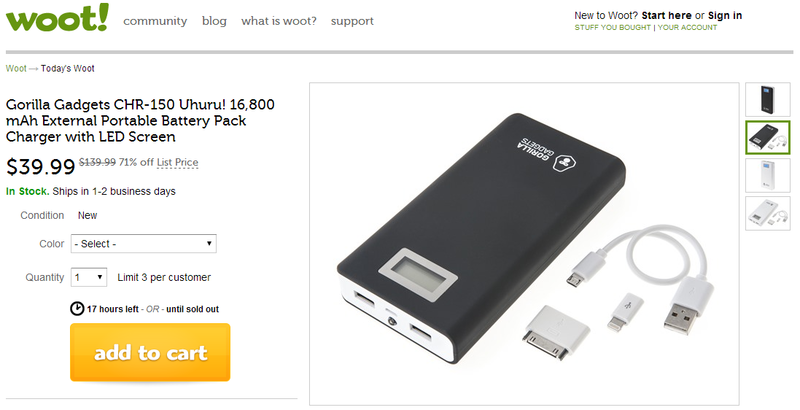 With this gadget, you can recharge it a full seven times without ever needing to find a wall charger. Android phones are immensely customizable, but typically, these tweaks take place internally. We swap out launchers and keyboards like car floor mats and seat covers. We pop in widgets like an aftermarket radio and toss on live wallpapers like air fresheners hanging from the rear-view mirror. But by keeping our attention inside the car (wait, what was I talking about again?) we ignore all the external tweaks that are possible. Introducing Pressy, a Kickstarter project that wants to pop into your earphone jack so that you can take pictures and turn on the flashlight without having to unlock your device. Update: What a difference three hours can make, as Pressy has already managed to surpass its $40,000 goal. [App Of The Week] ExtendedControls, A Power Control Widget On Steroids + Giveaway For 50 Licenses! This contest is now over. We have selected the winners - see if you are one of them towards the bottom of the page. 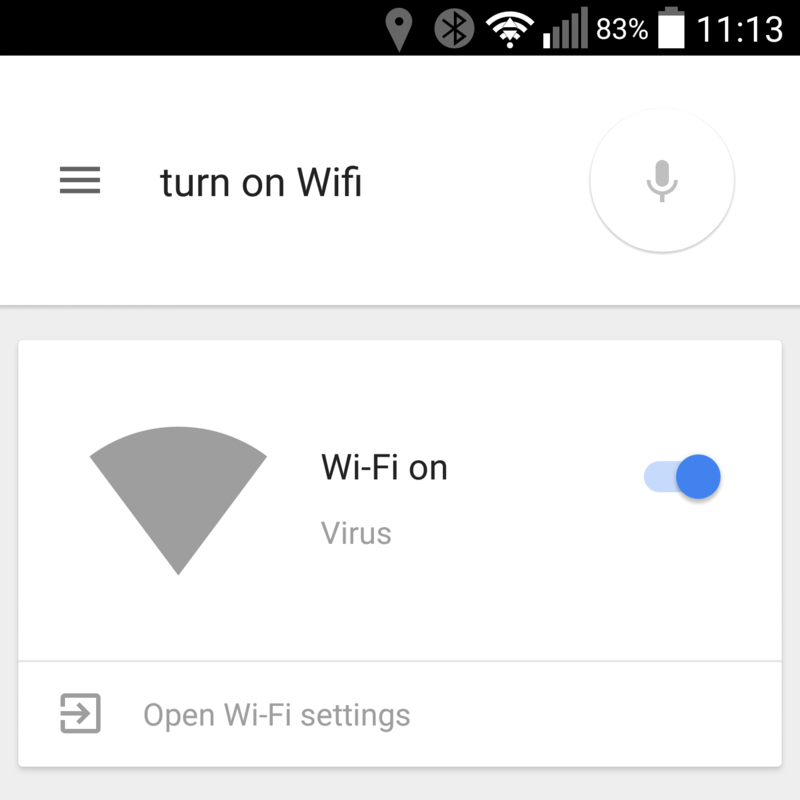 Do you like Android’s native Power Control widget? Are you unable to go through the day without using it more times than you can count? Do you wish it had a few more buttons (for things like Airplane Mode, or a flashlight) and that they could all fit in one row? Then you’ll probably be very interested in ExtendedControls—an app which takes the wonderful idea that is the Power Control widget, and turns it into a supercharged multi-tool.